Yes …. there’s a bus on ….. Blaydon Bus – BUS IS NOW FULL | Blackhill Bounders Running Club. A bus has been arranged to transport runners to and from Blaydon Race. The bus will leave Ponds Court (next to McDonalds) at 1.15pm prompt and drop runners at the start. The bus will return as soon as the last runner is on the bus, approximately 4.45pm (ish). Seats are £5 per person, money must be transferred into the Bounders account to confirm your seat. Names to Amanda please at mandums@Hotmail.com . 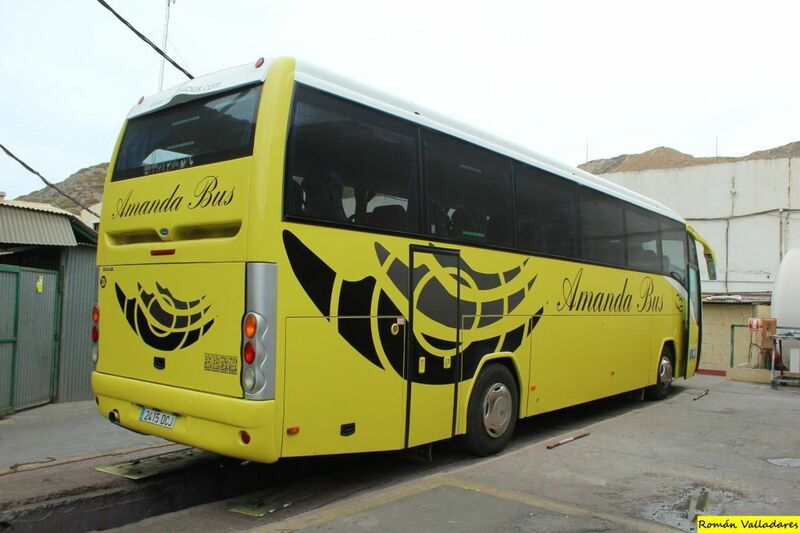 We need names as soon as possible so that suitable bus sizes can be confirmed.